There are several buildings within Cahaba’s city limits that are still intact today, including its Civil War federal prison and a farmhouse built in 1841, although it is long uninhabited. A center of the civil-rights struggle, Dallas County is home to Selma, starting point of the famous Selma to Montgomery March. The county was also the site of Cahaba, the state’s first capital as well as the largest historic district in Alabama. 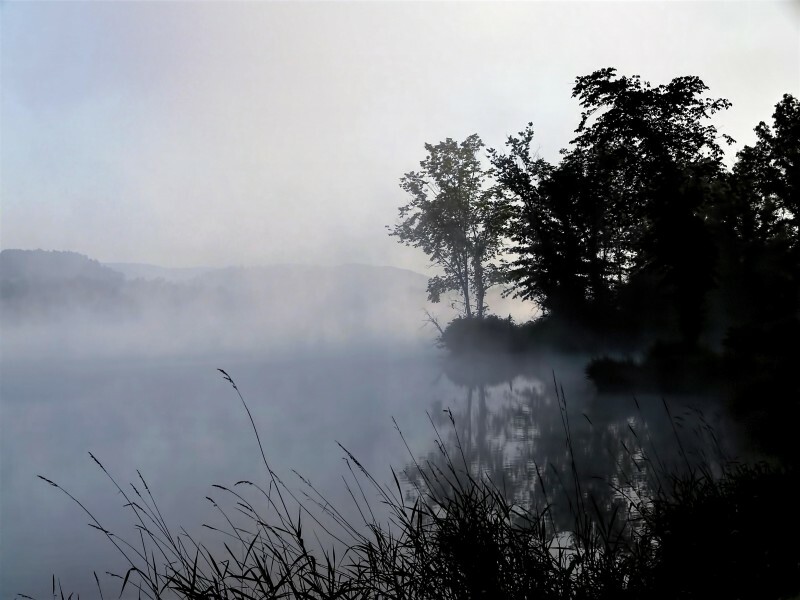 Paul M. Grist State Park, in Selma Alabama, is 100 acre lake on 1,000 acres of tranquility describes Paul M Grist State Park. Located in Selma Alabama, Dallas County Alabama, the park welcomes visitors with camping, picnicking, swimming and boating and has 5 star reviews from campers, horse back riders and boaters. River in a region far removed from the war’s major theaters, the Selma Ordnance and Naval Foundry produced war materiel until the final weeks of the conflict. Cahaba prison was located near Selma, Alabama, in the center of the now-vanished town of Cahawba which was the state capital of Alabama from 1820 to 1826. The prison was located in a cotton warehouse on the banks of the Alabama River and was in operation intermittently from 1862 to April 1865. Hamilton Hills Lodge is a family owned whitetail deer hunting lodge. 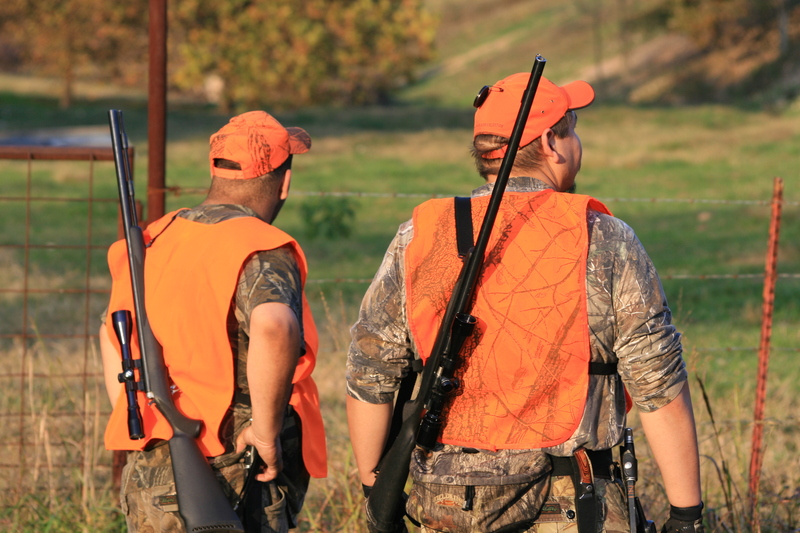 We limit the size of our hunting groups to allow over 1,000 acres per hunter. All of our hunting stands are enclosed “shooting towers” elevated 11 feet off the ground and are very comfortable during rain, cold, and windy conditions. You will hunt winter cereal grain and clover food plots and greenfields, woodland trails and scrapelines, hardwood bottoms, timber clearcuts and cutovers. At Hamilton Hills we believe the condition of our deer herd produced through our Quality Deer Management techniques, our hunting facilities, guide experience, and individual attention will allow you to have a truly enjoyable, rewarding, and successful hunting experience.